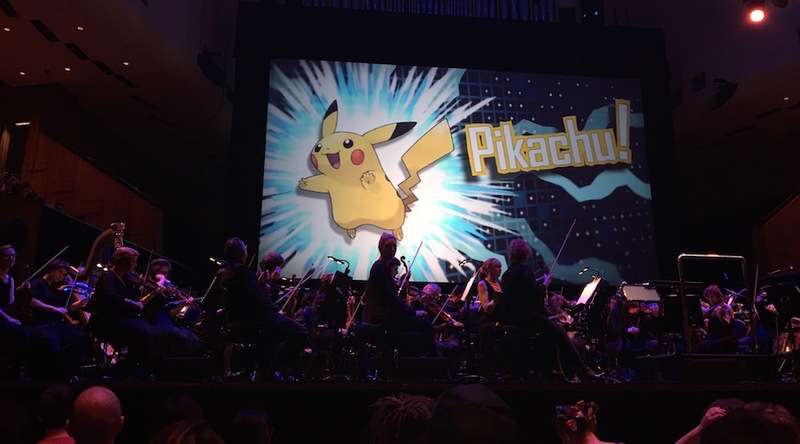 And then hen at the end, after all 6 generations, the orchestra played the opening theme from the Pokemon anime – Gotta Catch ’em All! You wouldn’t believe how excited the audience was for this. I think this was the only time when signing was appropriate during a symphonic orchestra; even better, the conductor conducted us! Watch the video bellow and you will see what I mean! Truly amazing experience, and being there with friends made it just that much better.